An exquisite addition to your lounge or rec room and perfect for those with even the most discriminating tastes, this heirloom worthy Peter Vitalie Pool Table adds significance to any space that will make you proud to call it your own. Rich and elegant in its finish, with subtly detailed railings, it is completed with ornately wrought legs tooled to impart an air of affluence. The Caswell is constructed for optimal function and boasts pockets of deep and soft beautifully hued leather and a premium slate bed that meets the highest demands while adding dimension to the distinguishing and dapper piece beautifully without overwhelming. The Peter Vitalie Caswell Pool Table includes 1 1/4" certified slate and 21 oz. cloth for tournament-quality play and comes complete with an accessory package that includes all of the essential pool table accessories, plus more! 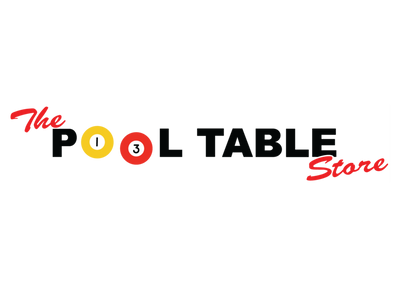 When you"re done playing pool, the Table Tennis Conversion Top quickly and easily provides yet another way to enjoy your pool table and even more hours of family delight. 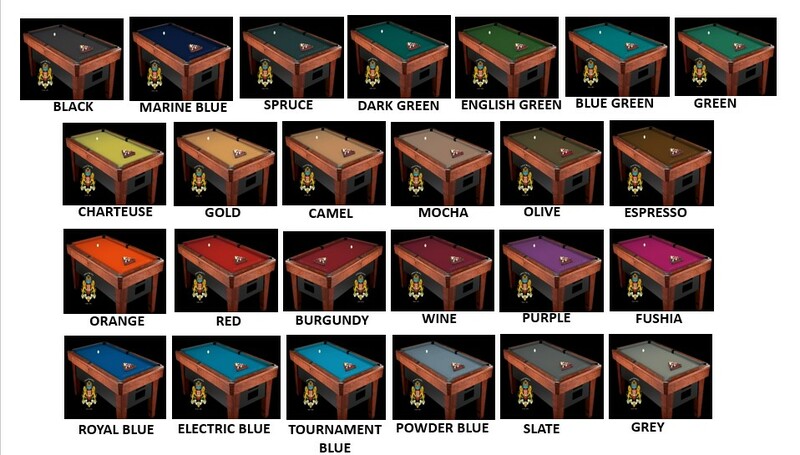 Delivery and professional installation of the pool table is included with all collections. Assembly of furniture components is not included. All pool tables are partially disassembled and crated in a solid wood box to protect them during shipping. Solid Maple hardwood construction with "Dark Walnut" Heirloom finish or Custom finished to your preference! Outside Dimension: 60" x 108"